It’s easy to understand why content marketing is a hot topic lately. Few marketing strategies help brands demonstrate knowledge and expertise more clearly than crafting original content your readers find valuable. And with as much time as people spend in front of their email inbox today, email almost always makes sense as a vehicle to deliver that content. However, before you launch an electronic newsletter or other email marketing effort, you should be familiar with the CAN-SPAM Act. Don’t try to send an email as Beyoncé in hopes of getting more people to open it. Your “from,” “to” and “reply to” information must clearly and truthfully identify the person or business sending the message. Make sure your subject line accurately reflects the content of your email. Don’t mislead your reader with false promises. Disclose that your message is an advertisement. There is a lot of leeway in how to do this, so it’s often best to evaluate on a case-by-case basis. Be sure to consult your legal team about their interpretation of the law and comfort level with the email’s message. Include your valid physical postal address, so readers know where you’re located. Make sure readers know how to opt out of receiving future emails from you, such as by including an “opt-out” or “manage your subscriptions” link. You have 10 business days to honor opt-out requests. You’ll need to remove them from your list manually if your email marketing platform doesn’t do so for you. Monitor what others are doing on your behalf. If you use a vendor to create and distribute email marketing messages, you are still legally responsible for making sure they complying with the law. 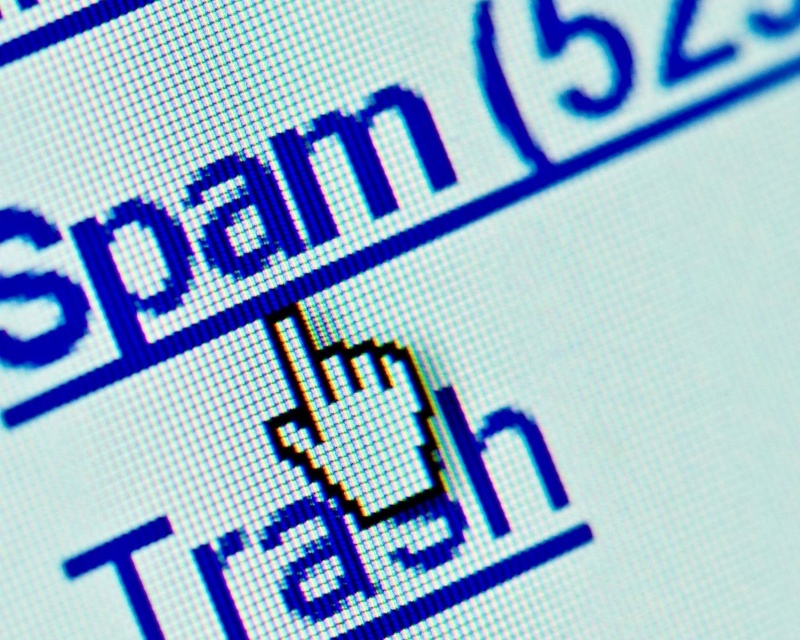 The CAN-SPAM Act applies to email marketing messages promoting content on your website if used for a commercial purpose. So, if you’re launching a content marketing effort and plan to push people to that content via email, it’s important you know the law and abide by it.